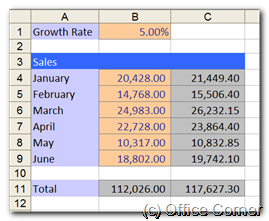 Troubleshooting formulas in Excel is easy thanks to the Formula Auditing Tools. Make sure to learn these tips and apply them as soon as today. 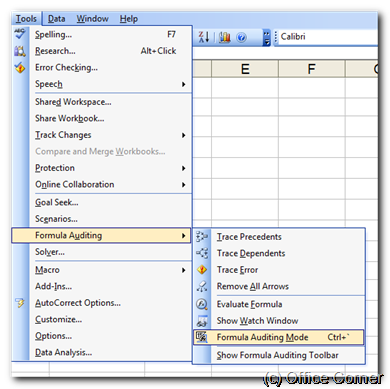 From the Tools menu, select Formula Auditing and click Formula Auditing Mode. 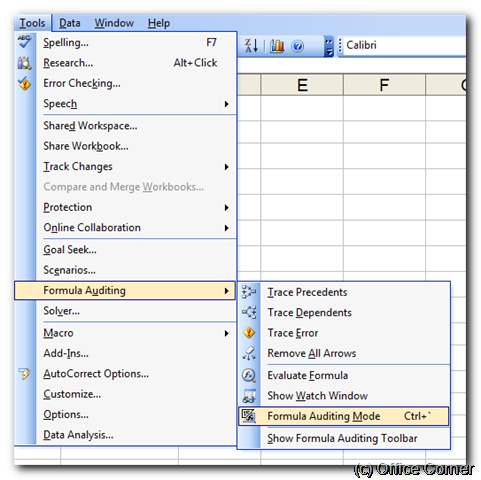 From the Tools menu, select Formula Auditing and click Show Formula Auditing Toolbar. 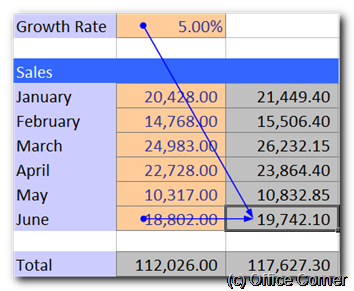 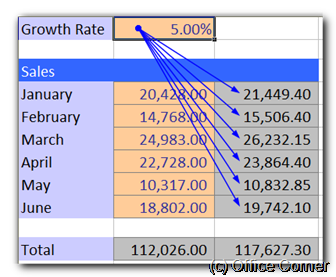 select a cell and click Trace Dependents to show arrows pointing at formulas using this cell or value. 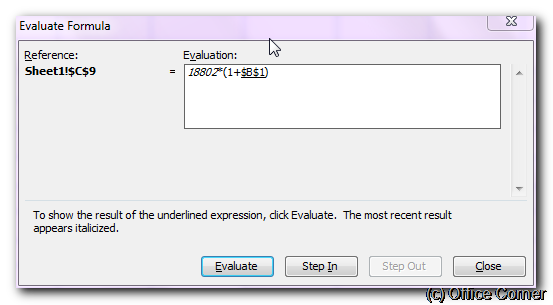 On the Formula Auditing Toolbar, click Evaluate Formula. 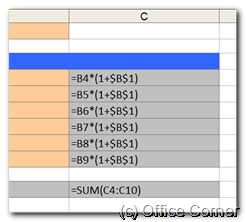 The underlined text is what Excel evaluates (calculates) next. 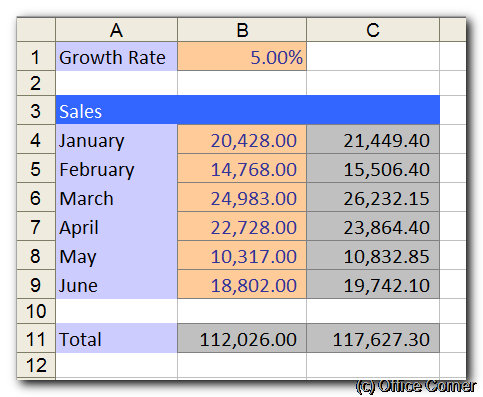 To continue, click Evaluate until the result is displayed.